Braum’s Chicken Strips make a great meal or even a snack! 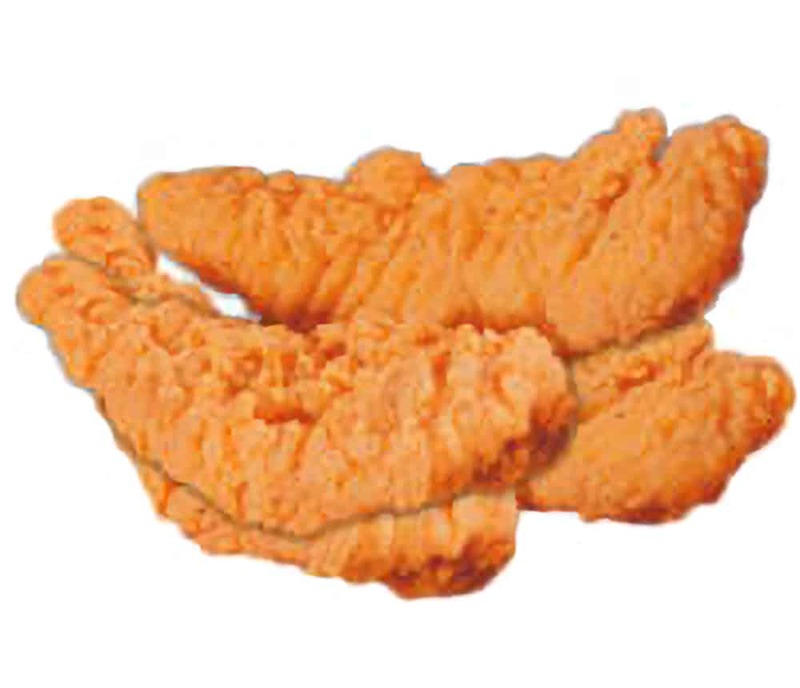 Available in four or six pieces, our 100% all-white meat chicken strips are breaded, freshly cooked, and oh-so-tender! Served with your choice of dipping sauce.